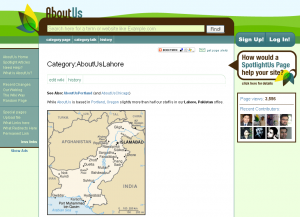 While AboutUs is based in Portland, Oregon slightly more than half our staff is in our Lahore, Pakistan office. I do not know where their office is in Lahore, Pakistan but if any of you know, I would definitely want to know their whereabouts. 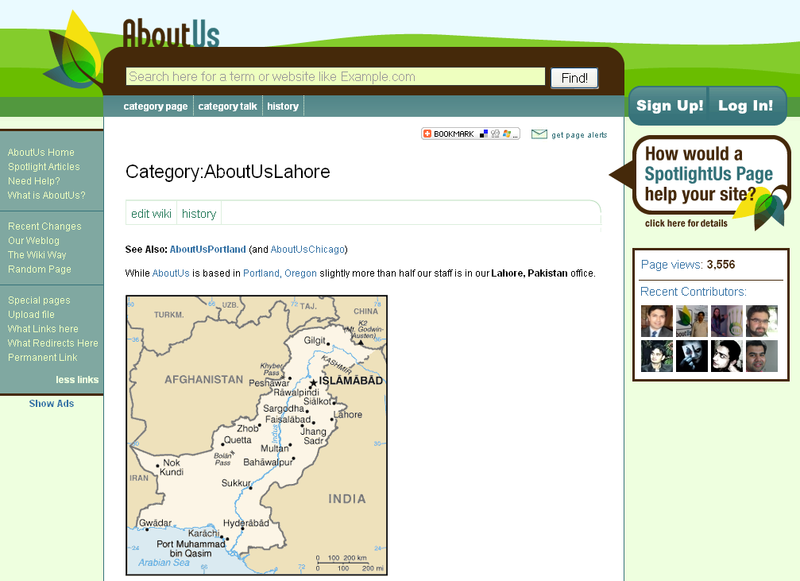 Yes, the AboutUs office is in DHA in Lahore. I was actually there a month ago to visit and work with the team there. The office is located at 101-Y Commercial Area Phase-3 DHA Lahore Cantt Lahore Pakistan – 57492. Here's an interesting blog post as well: http://blog.aboutus.org/2008/07/14/globalization-…. Thank you Kristina for the comments and for the blog links. Were 101-Y, Commercial Phase III, DHA. Above Saudi Pak Bank, opposite Sheba park. Pay us a visit sometime! Thank you Ahsen for taking the time to post your comments. I would love to visit the office someday soon.